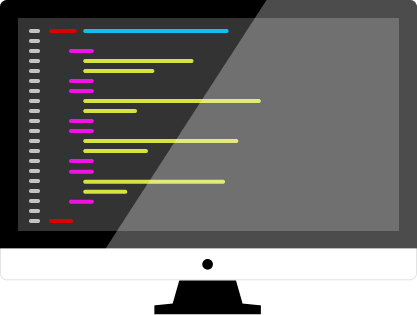 XML Sitemaps Uncovered, Success Story #2 — March 2019 Newsletter – Statcounter Blog. Hope everyone’s March is off to a good start! 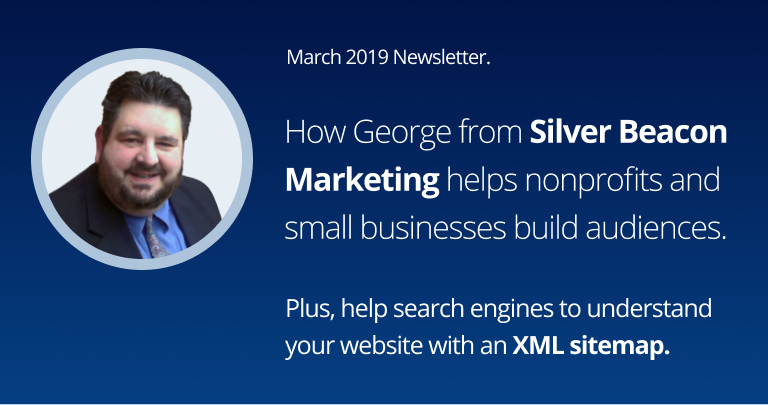 In this month’s Success Story, we talk to George Bounacos from Silver Beacon Marketing about digital marketing and building audiences for small businesses and non profits. Our latest Learning Center guide shows you the benefits of an XML site map and how to implement one. We spoke with George Bounacos, co–founder and COO of Silver Beacon Marketing about his approach to digital marketing and how he uses Statcounter to help nonprofits and SMBs build their audiences online. Learn how to help search engines understand your website structure and know which pages to crawl by implementing an XML sitemap. Our favourite digital marketing podcast discusses keyword research. A comprehensive rundown on the different types of landing pages and when to use each type, from Tyson Quick, CEO and Founder of Instapage. Allan Dib’s book on direct response marketing is a must read for small and medium sized businesses on a budget. From Lead capture to marketing automation, it shows how to manage the sales funnel in an easy to understand and down to earth manner. WPBeginner shows you how to batten down the hatches with these best practices for protecting your WordPress website against hackers and malware. “Poor client connections are usually a result of unclear boundaries, lousy communication, or a mismatch in your marketing strategy.” Three strategies from Copyblogger to help reduce friction in client relationships. Thanks for reading. 🙂 if you’d prefer to receive this content via email, you can subscribe to our newsletter at the bottom of this page. This is useful guide and great success stories! The XML Sitemaps is necessary item to handle a blog for right indexing. Good info thanks. So does that mean we should use the google xml sitemap for all our content types? Fantastic article thanks for sharing! I find the information contained herein helpful, and I want to commend the designer of this platform for a job well done.